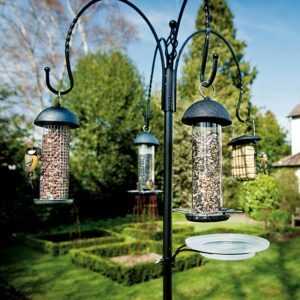 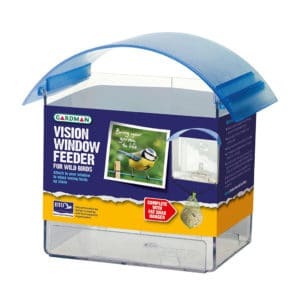 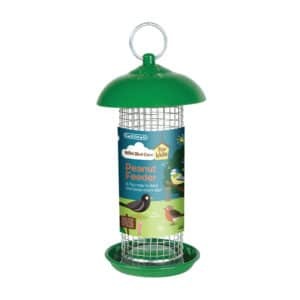 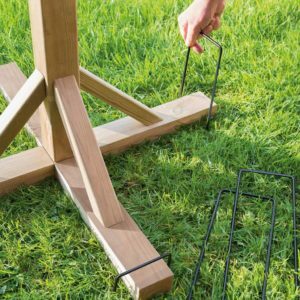 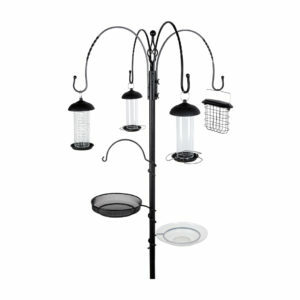 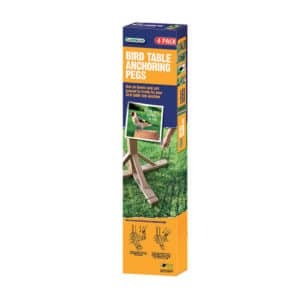 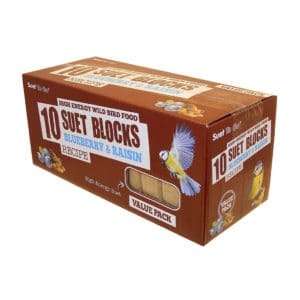 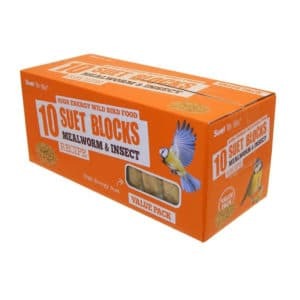 Our High Energy Insect Suet Pellets are perfect for feeding all year round. 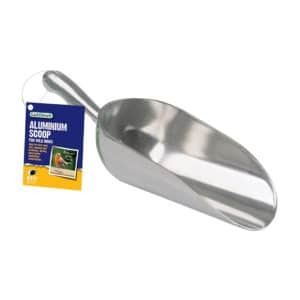 These pellets are full of energy and, as there is no choking hazard, are a great alternative to peanuts. 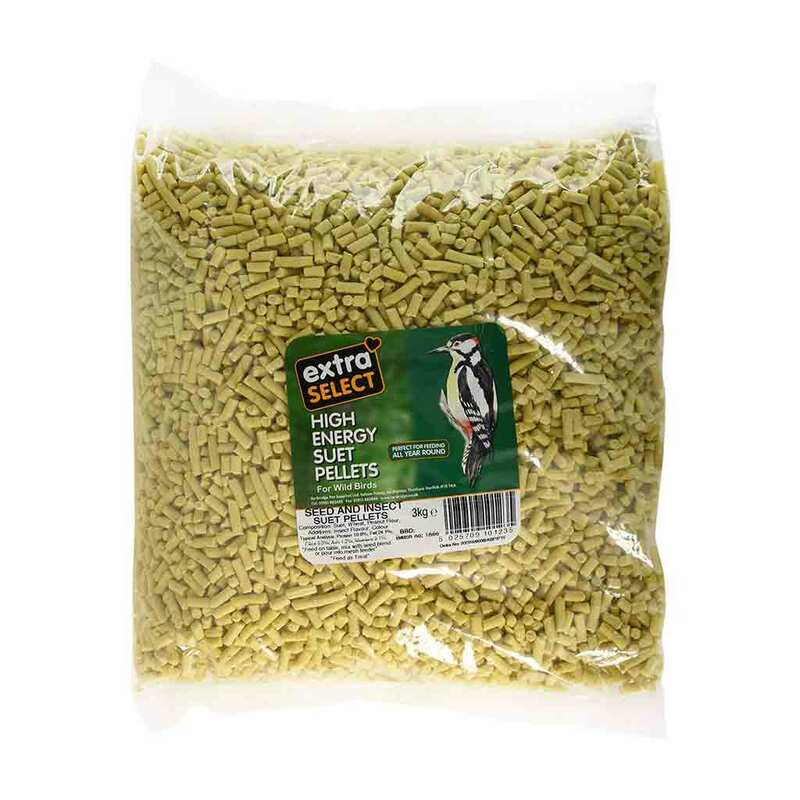 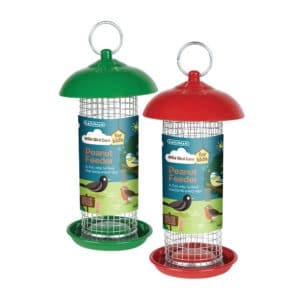 These meaty pellets are the perfect treat to accompany any seed mix and are guaranteed to excite both returning and new birds. 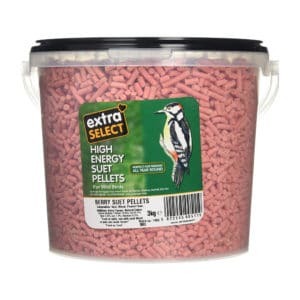 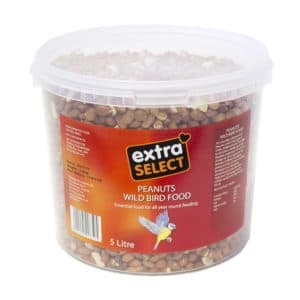 Extra Select High Energy Suet Pellets Insect is available in 3kg tubs and 3kg refill bags.